Well, October is halfway done and with 3 awesome celebrations this month, Canadian Thanksgiving, Halloween, and Diwali (the exciting and gorgeous Festival of Lights), there are so many creations to share. 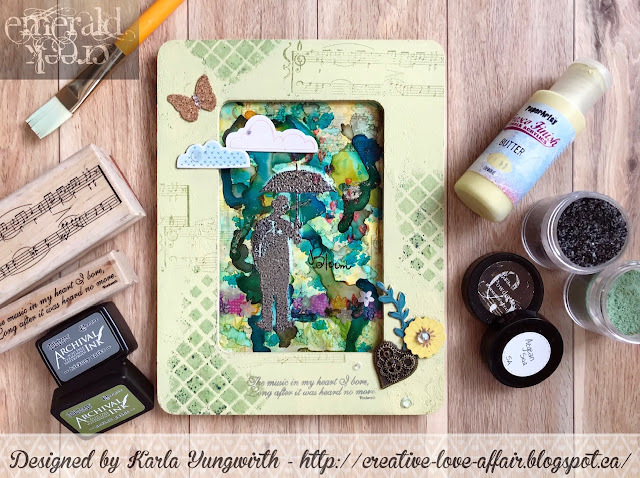 So let's check out what the team cooked up mid-month to help you create some more inspired projects for your chance to win $50.00 in the Emerald Creek Shop. Ahhh, triple digits are gone so it must be Fall in Arizona. I live right near Phoenix, so no changing leaves for me. I grew up in Massachusetts and I think that's why Fall is my favorite season. I don't know why but Autumn always makes me reflect on what I have and what I am thankful for. This little wreath reminds me that there is something to appreciate every day. Fall is one of my favourite seasons, but for this challenge these products were just calling to me! I had a lot of fun trying to incorporate the "Festival of Lights" theme into my card by using the sparking blue brads, stars, and the word shine. This could be used as a Christmas card, or even just an everyday pick-me-up card. I hope that you are able to check out my process video because I loaded this project with a ton of fun and messy supplies! I love so much about October and all the colours, but I also love the crisper evenings especially on clear nights! I had this lamp post in my stash and I knew I wanted to use it for my "light" project and I wanted shimmering stars like the ones I can see when I look up from my driveway late at night. With Diwali, the Festival of Lights, coming up at the end of the month, I wanted to share a card idea that uses the most spectacular light display... stars. These stellar beauties can shine brightly within the Distress ink watercolour galaxy created especially for them. To enter this month's Falling into Celeration Dare, use the InLinkz below. 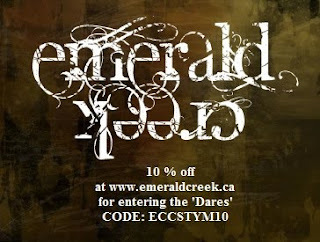 Remember to follow the challenge rules as posted on the right sidebar of the blog, in order to be eligible. DT ladies...incredible projects!! I love the diversity of this incredible team! So awesome, every single piece!! Amazing artwork ladies! 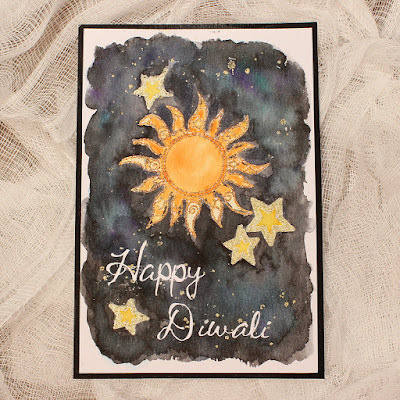 I love seeing how you interpreted the Diwali theme, and each one is so very different! Brilliant!